The holidays are upon us! 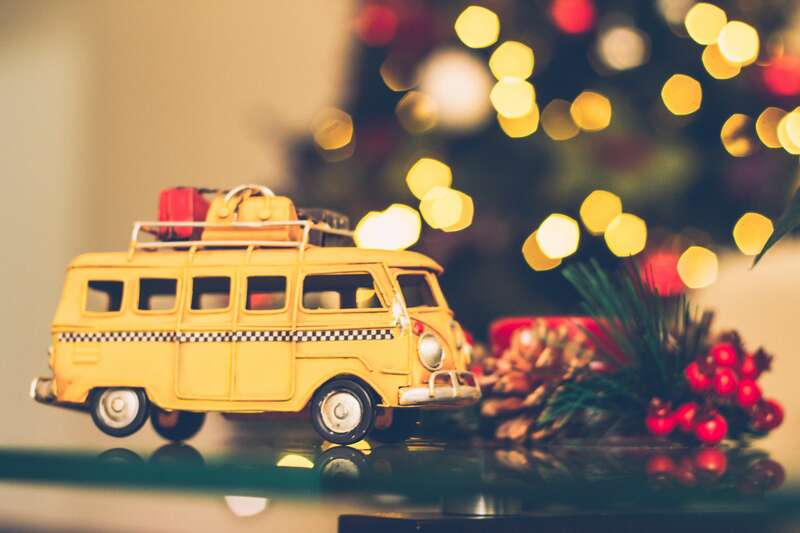 From all the racing around town, to shopping, and Christmas parties, one thing that can be easy to forget when traveling out of town for holidays is how we are going to get all those gifts, luggage, and family members all in one vehicle. Since holiday travel will certainly be crazy this year, here are a few tips to help avoid a travel headache. Avoid Peak Travel Days Traveling the day before or the day after a holiday can be like walking into Walmart at 6AM on Black Friday…crazy! Try utilize a company that lets you put in flexible travel dates; these will show you which date combinations will give you the best deal and help you avoid the stress you didn’t ask Santa for this year. Try Alternate Airports Check alternate airports to see if you can avoid the rush of people…it can make all the difference. Smaller airports see fewer flights and typically fewer delays. Sometimes they can to have cheaper flights available, and that’s always a win! Pack Wisely When Flying Think twice about wrapping any presents before you pack them. Trust us, TSA doesn’t care about those beautiful ribbons as much as you and they won’t be handling all those gifts with delicate care when there’s a line a mile long. So, opt to wrap gifts at your destination, and even consider pre-shipping gifts to free up space in your luggage. Leave Early and Let Someone Else Drive It’s not just the congestion inside the airport like long lines at check-in and TSA that will cause you problems, but outside the airport has its own slew issues as well. Traffic jams and full parking lots are the last thing you need before your trip starts. 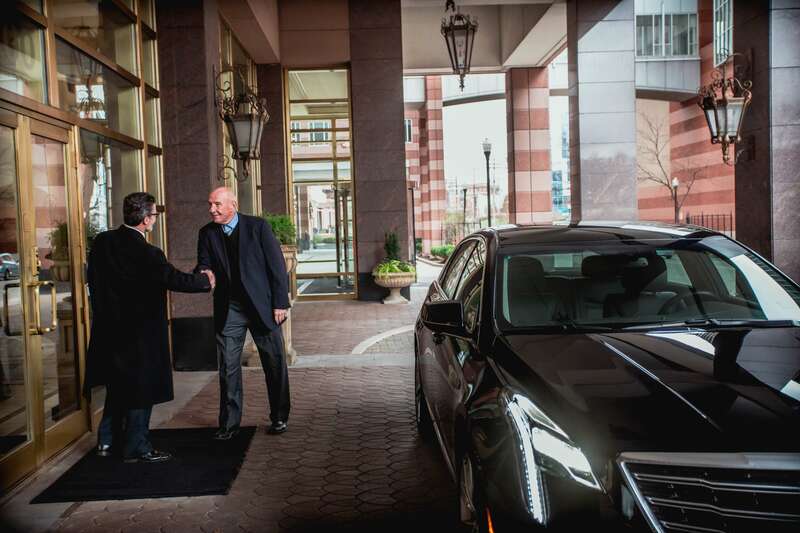 Avoid all those obstacles by reserving a professional car service. A reliable car service will find your home in the wee hours of the morning, plan for traffic issues, and bring you to terminal door. A little pre-planning can bring the much needed peace to your holiday travel and help you focus on what really matters during the season. Happy travels!